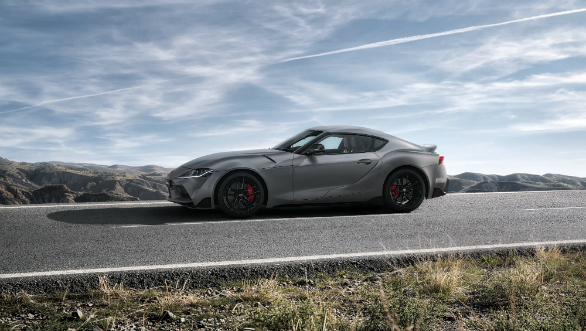 It's been in the making for five years now, and finally the new A90 generation Toyota Supra has broke cover at the 2019 Detroit Auto Show. 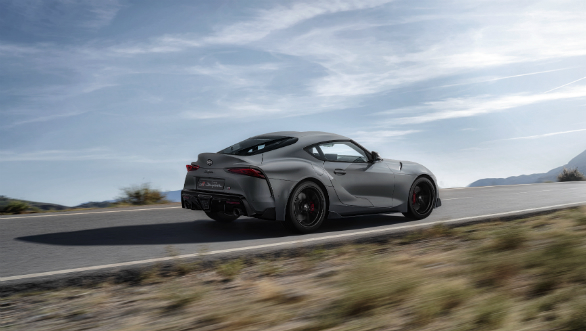 Officially called the Toyota GR Supra, this coupe has been co-developed with BMW, the new Supra shares its underpinnings with the recently launched BMW Z4. 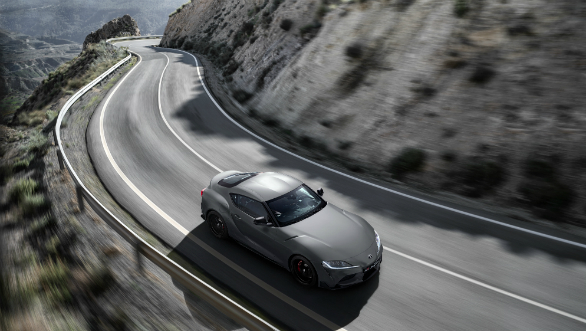 But the Toyota gets unique suspension, steering and electronics tuning and is only a hardtop, the Z4 is just a convertible. 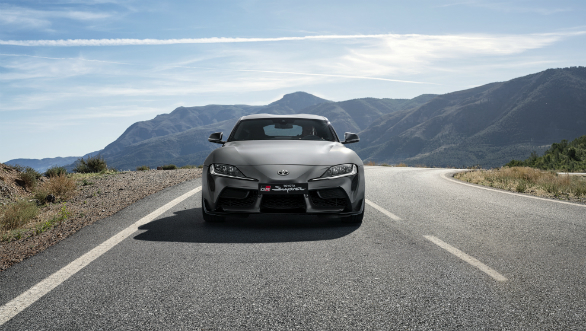 It gets the same 3.0-litre turbocharged straight-six motor as the BMW but puts out 340PS and 500Nm of torque. 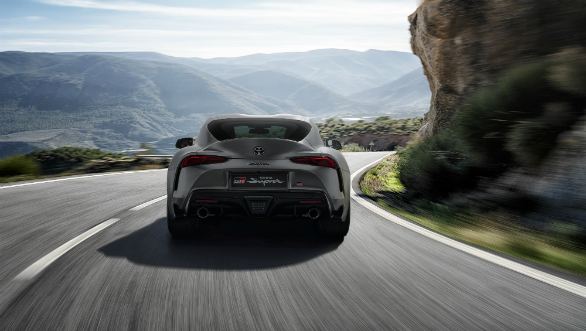 This goes to the rear wheel via an eight speed automatic. 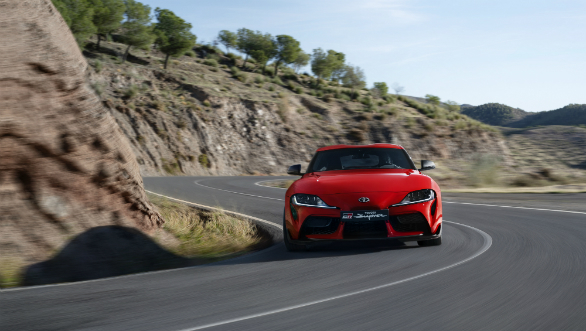 The Supra gets from 0 to 100kmph in 4.1s and onto a top speed of 250kmph. 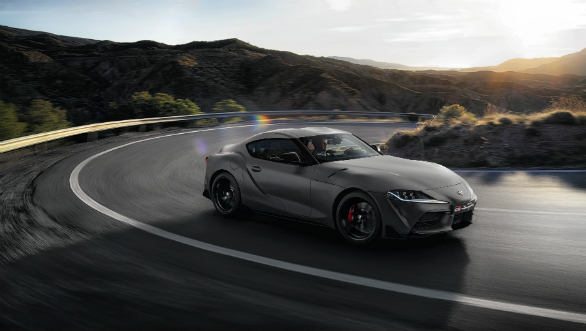 Know more about the 2019 Toyota GR supra here. 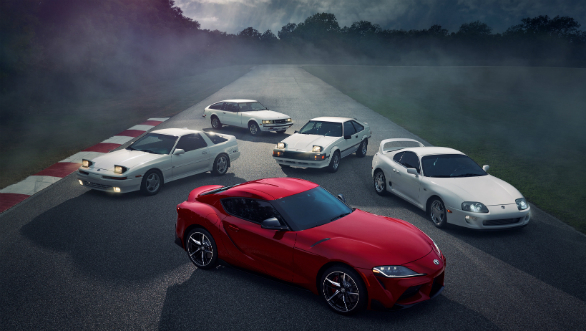 See more pictures of the Supra below.